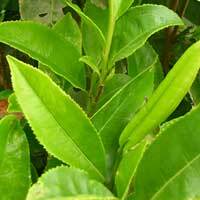 We are engaged in offering high quality Cashew Nuts to the clients. Our range of Cashew Nuts is loved by the buyers for its delicious taste and premium quality. 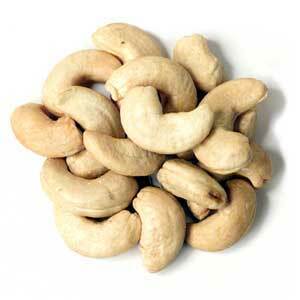 We offer Cashew Nuts in proper packaging thus ensure their freshness and crunchiness. 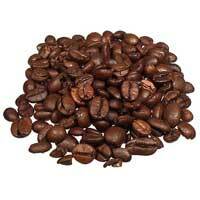 We offer premium quality Coffee Beans that are hand-picked by our experts. 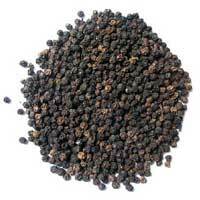 Our fresh Coffee Beans are highly- acclaimed among the clients owing to their rich taste and aroma. 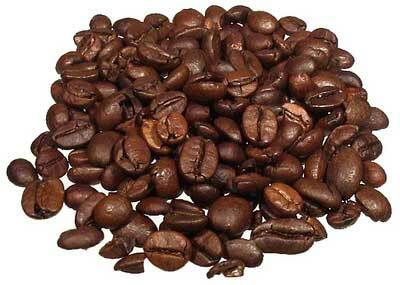 The Coffee Beans offered by us, are available in different grads in order to meet the clients requirement. Experience the finger-licking taste of our Honey that is processed from quality ingredients. 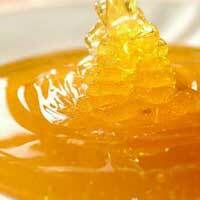 Honey offered by us, is highly nutritious and delicious thus widely demanded among the clients. 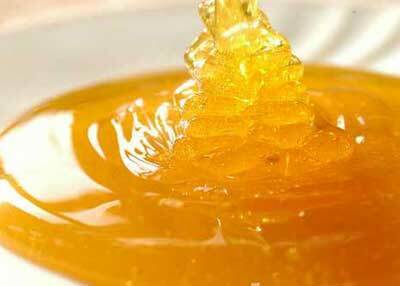 Moreover, we ensure proper packaging of Honey in order to retain its taste and purity.